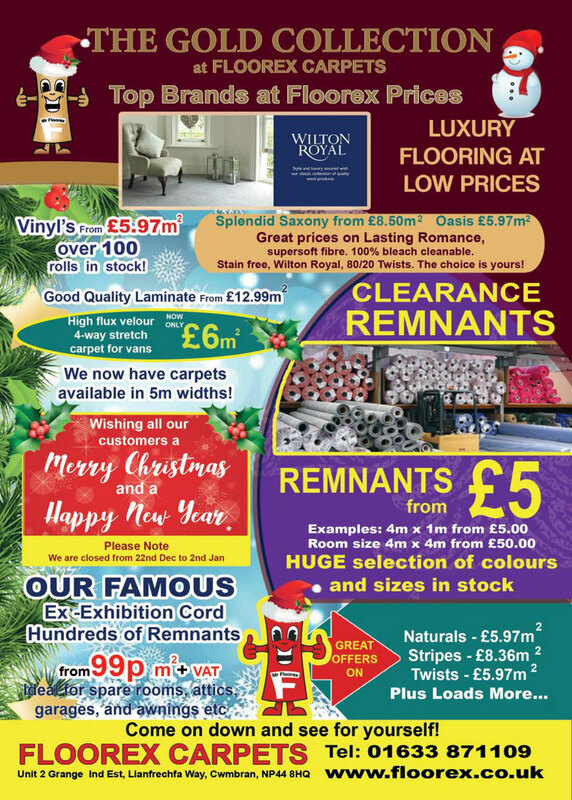 If you haven’t seen our latest advert with the Go Local Magazine then here it is!If you haven’t seen our latest advert with the Go Local Magazine then here it is! Zig Zag Heavy Domestic Carpet 4m wide only £5.97 sq/m! We have a wide selection of ex-exhibition cord carpet in great condition with a wide range of colours from just 99p+VAT per square metre. 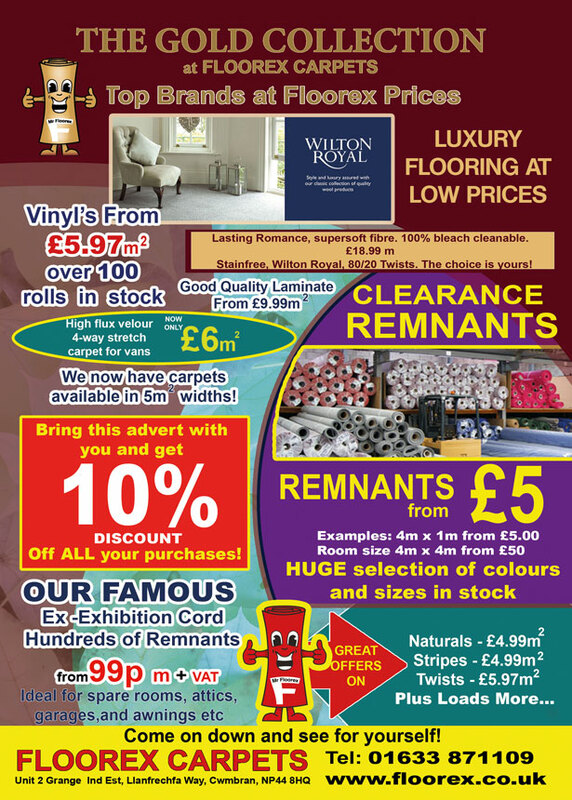 The carpet offers an ideal and cost effective way to brighten up any room at a fraction of a price!